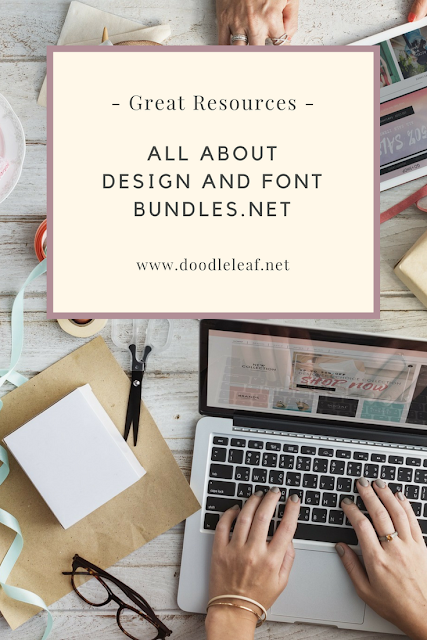 If you're a blogger, designer, crafter, or anyone else who needs commercial use graphics and fonts, then these sister sites are the place for you. 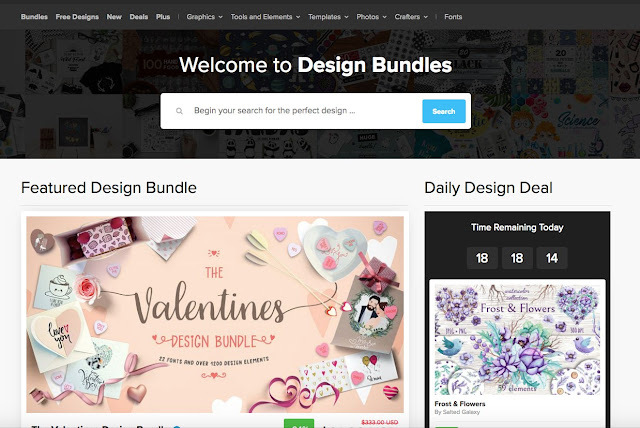 They have tons of images, photos, .svg cut files, graphics, templates, fonts, and other goodies available for purchase. All purchases come with one of two commercial use licenses, so you can use them in products that are meant to be sold! Just make sure you read over the licenses so you purchase the one that's right for you. 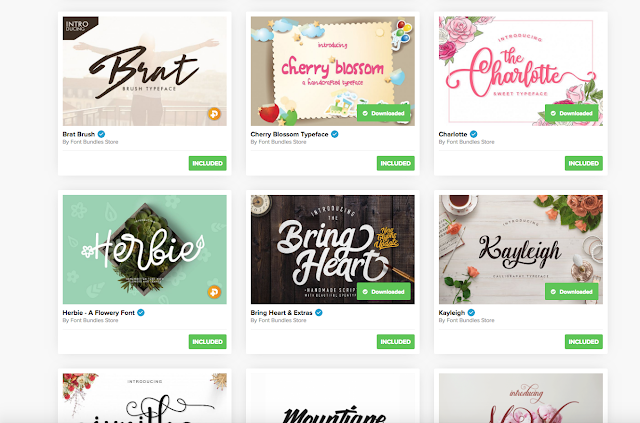 They also have Free Downloads on both sites available every week, and Font Bundles has Dollar Deal fonts regularly. 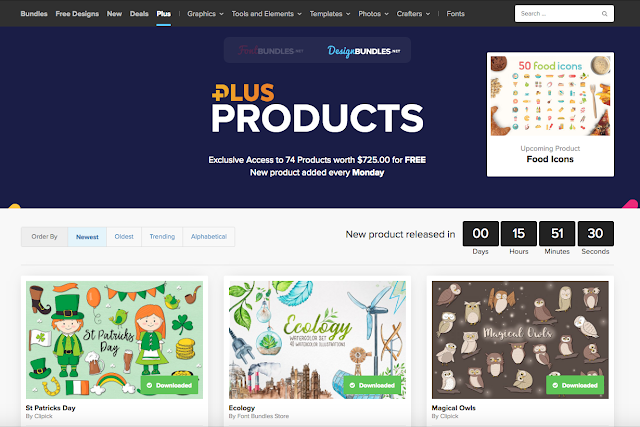 You get even more freebies if you sign up for the Plus membership. The membership for one site is $5.99 per month, or you can get Plus access to both for $7.99 per month, which is what I did because it was the better deal. I downloaded well over 100 different fonts and images in my first few hours of having the membership. And they have new free Plus Products every week as well! These were just too darn cute to pass up for me. And this is just a few of the cute things I downloaded! If you do any kind of design to sell and need graphics, I highly recommend Design and Font Bundles. 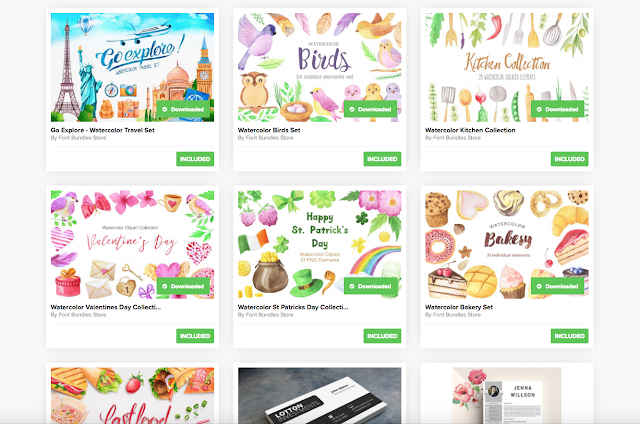 Download some goodies and get creative! These are great resources. I am a font junkie...I love finding new fonts!! They are the best! !